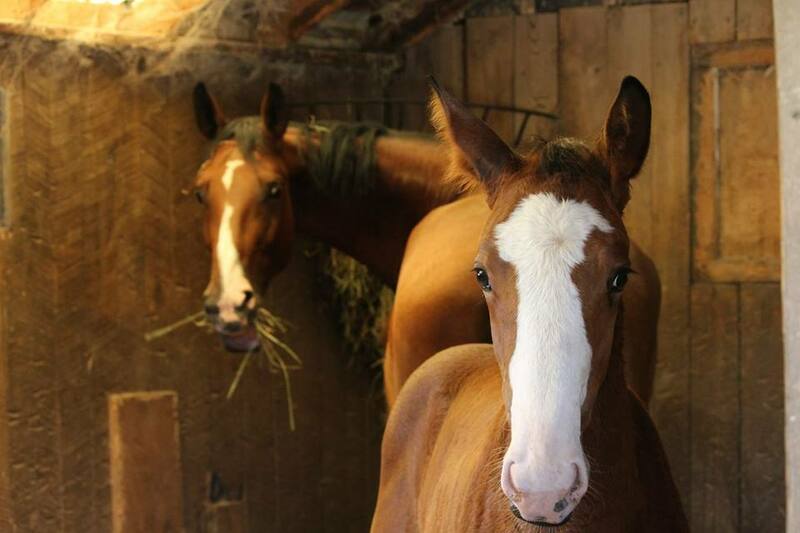 Fox View strives to provide quality horses and ponies for the varying individual needs of many different customers. 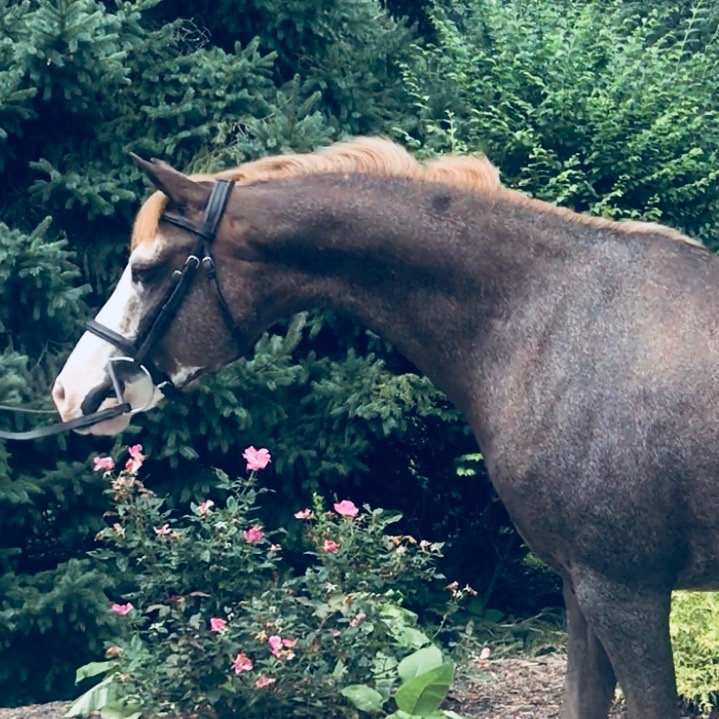 From nationally competing champions, to experienced show packers, to sweet lesson horses, we have the horse or pony you need! Contact us today to schedule a visit. 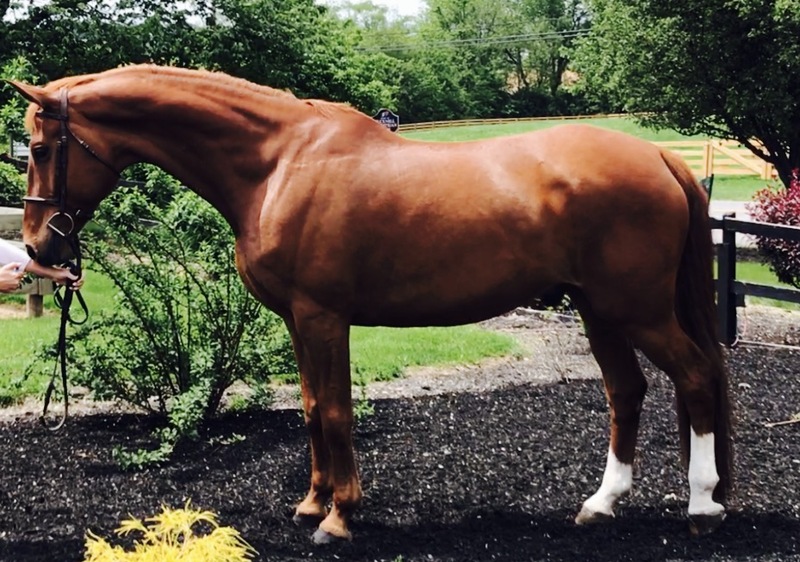 2008 15.3 3/4h Dutch Warmblood mare. Ultimate packer, beautiful mover with a very correct classic hunter jumping style. Extremely easy at home and shows. 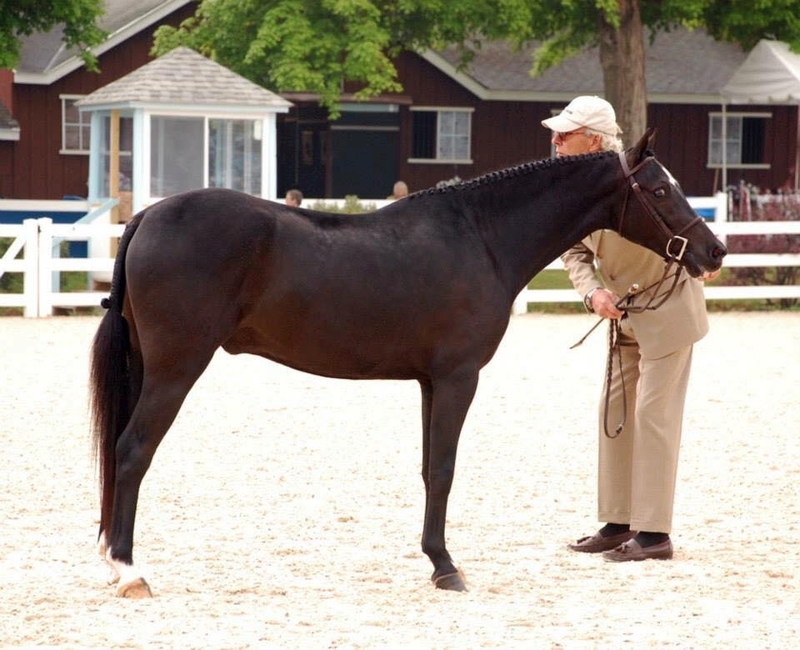 Minimal preparation, Tess can go straight from the barn to the show ring. Ribbons at Ocala in the Adult Hunter. Successfully shown in the Child Hunter, currently showing in the Small Junior Hunter. 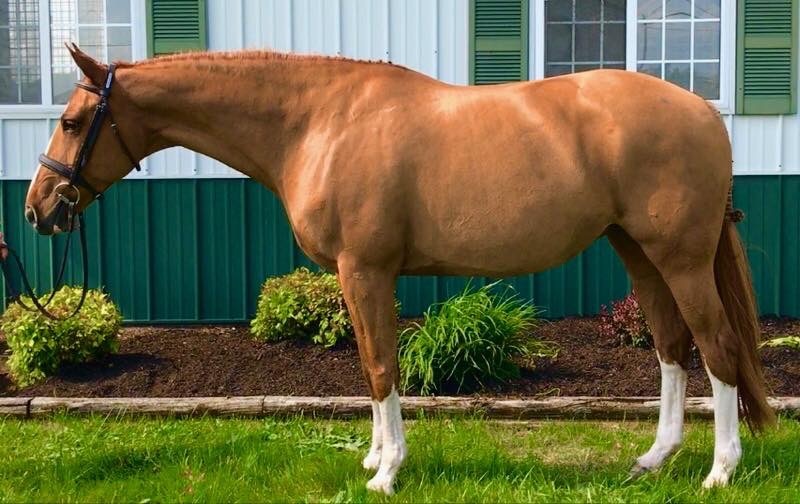 Perfect horse for a child moving off a pony or an adult rider that needs totally taken care of. Qualified for Jr. Hunter Finals in the 3’3 and 3’6 Jr. Hunters. 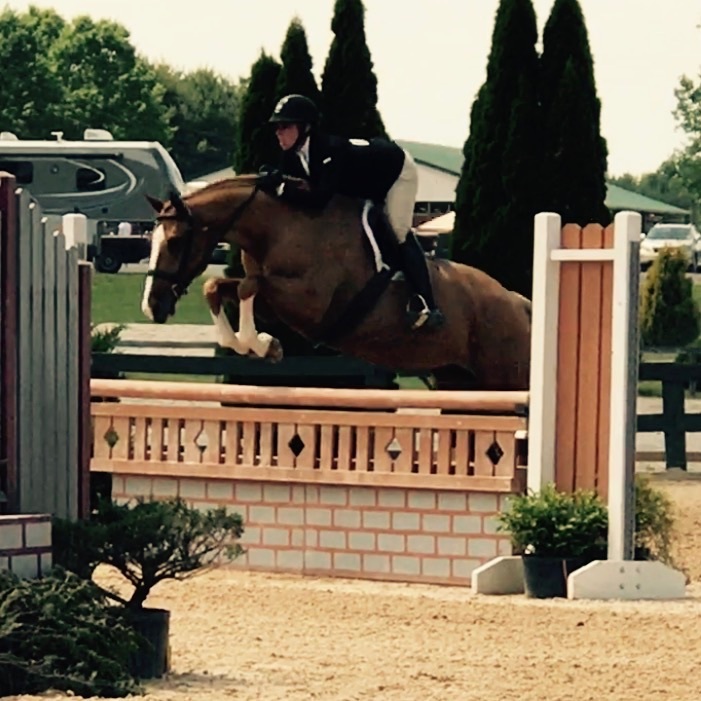 Recently 6th in a USEF National Derby. Private Treaty. Priced in the lower six figures. 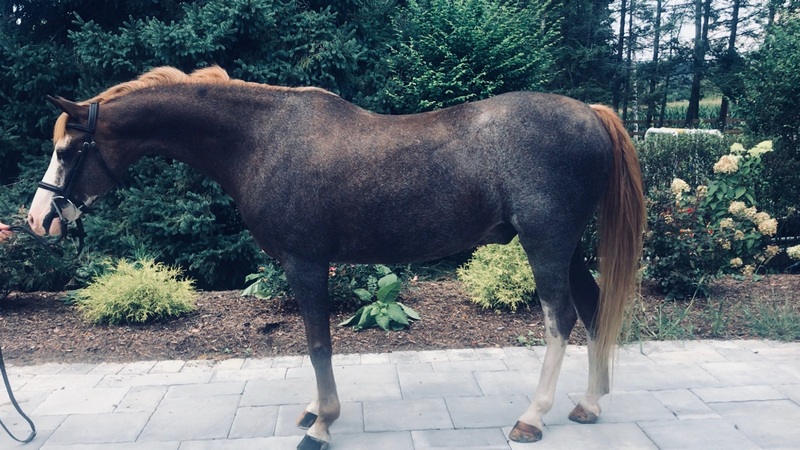 Harley is a 17h 9yr Oldenburg gelding by Autocrat. 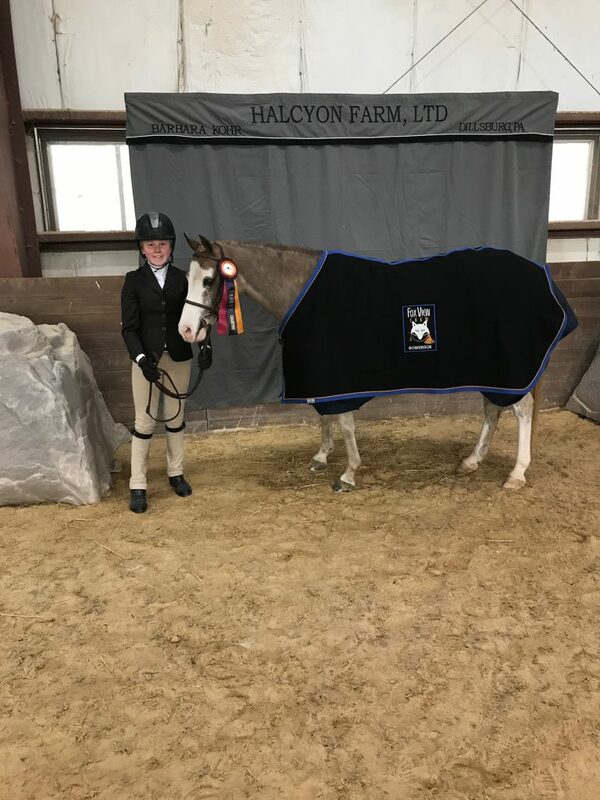 Harley has many local show miles in the Pre-Adult hunter. Always willing and brave, minimal prep. 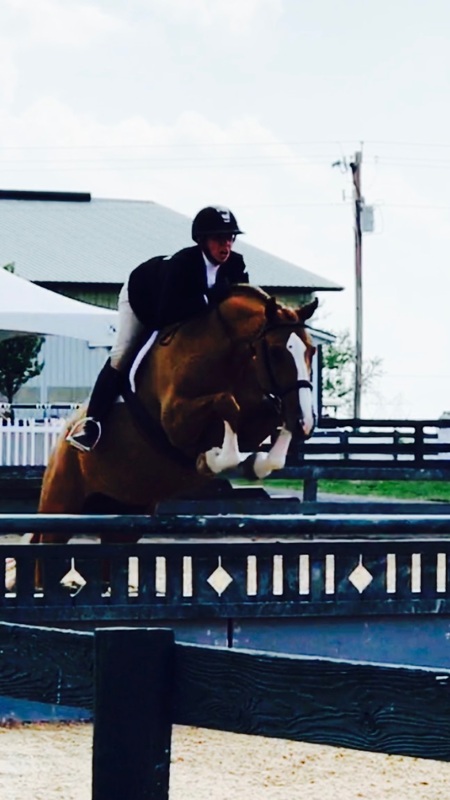 Ready to do the Adult/Child or Jr. 3’3″ Hunter, also could cross into the equitation ring. Good confidence builder, uncomplicated horse in every way. Private Treaty. Priced in the mid five figures. 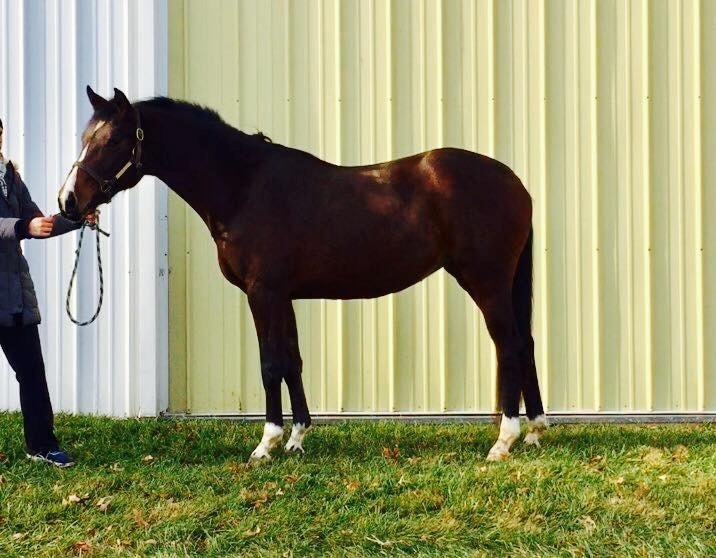 You can also view our selection of Warmblood Horses, Prospects, or Ponies. Exciting young Prospect! 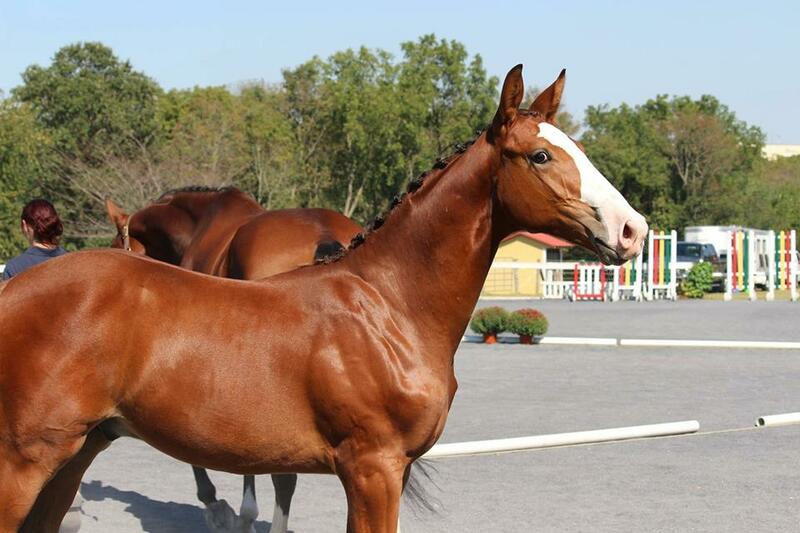 GORGEOUS 2014 filly by Bliss MF (Balou du Rouet x Argentinus) out of Royal Legacy MF (Balta ‘Czar x King David). 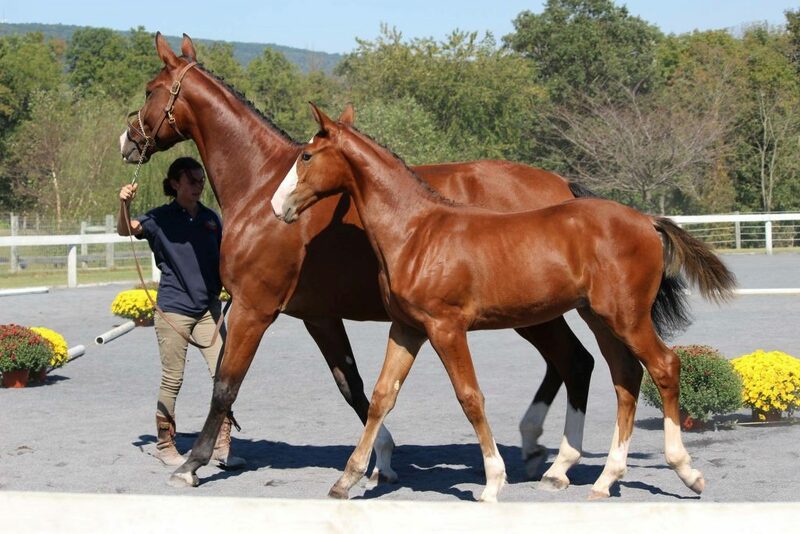 Big, flashy 2015 colt by Iago JSF out of premium mare Iman JSF. 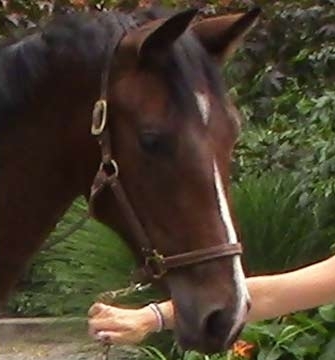 Jelly has been part of our lesson program, participated in our pony camps, and traveled this year to shows. 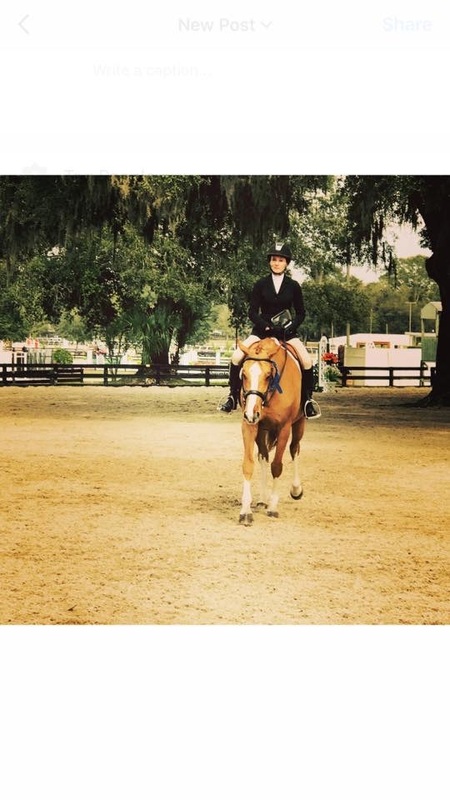 Successfully shown in the Pre-Child Pony’s. 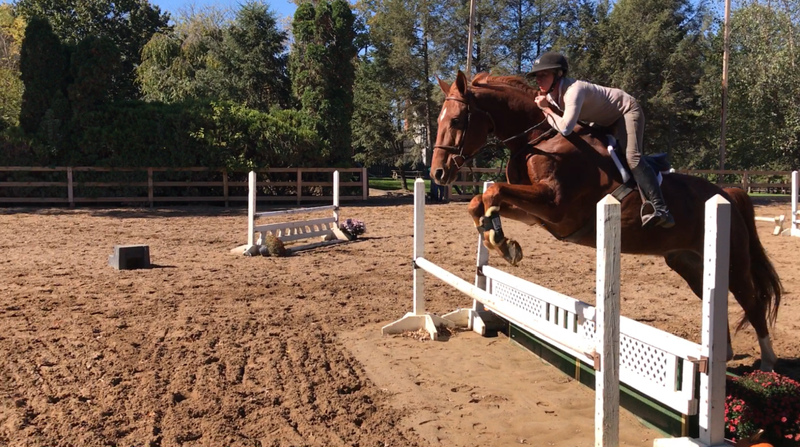 Easy lead change, easy to find the jumps on, will finish into a competitive Child Pony Hunter. Gets along well with other, no vices, no soundness issues.